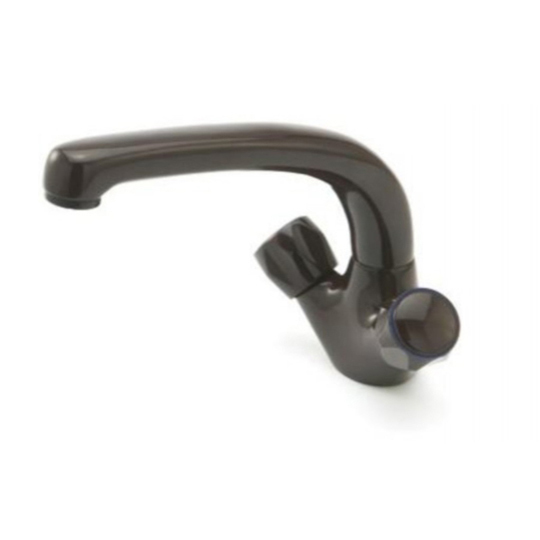 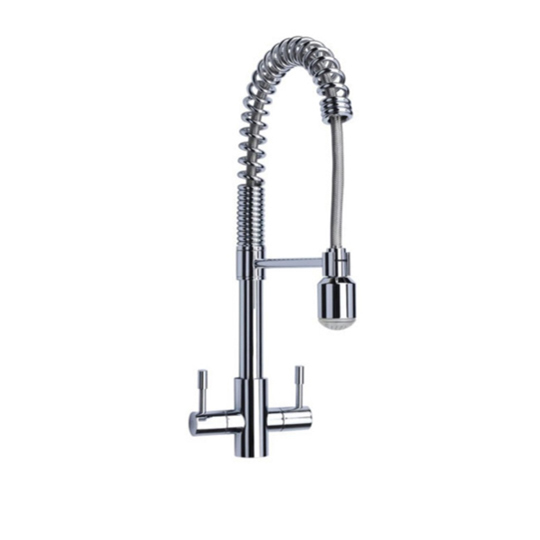 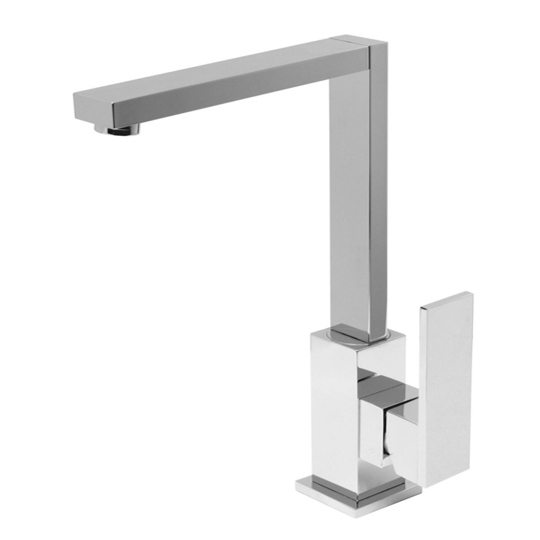 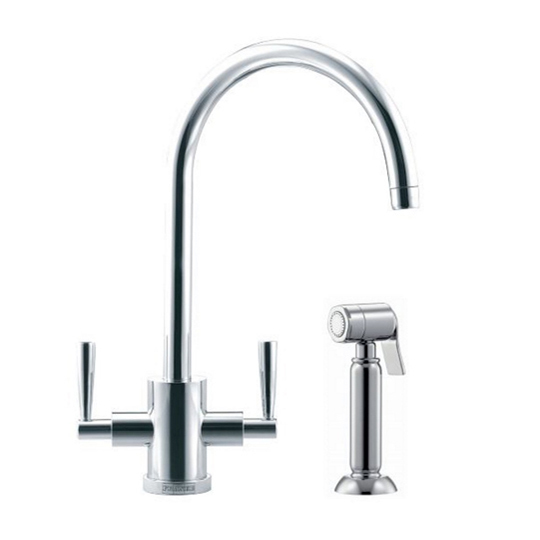 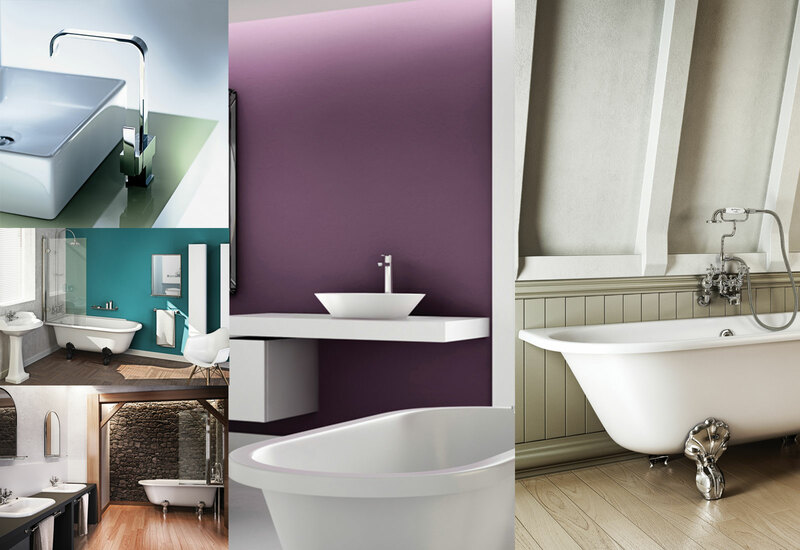 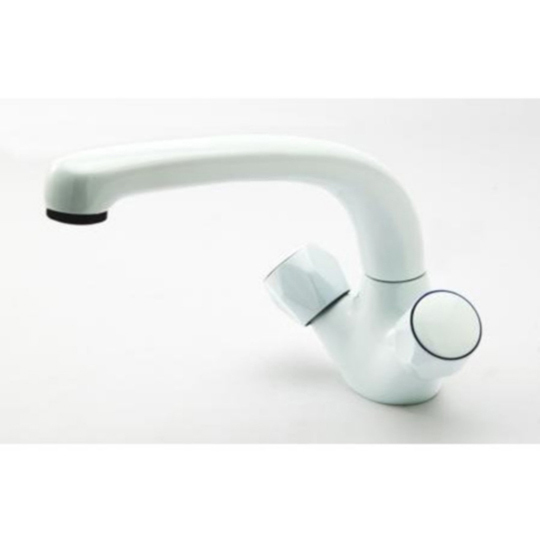 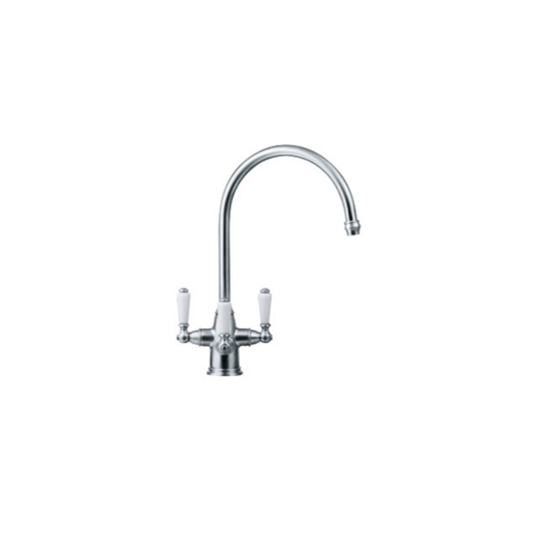 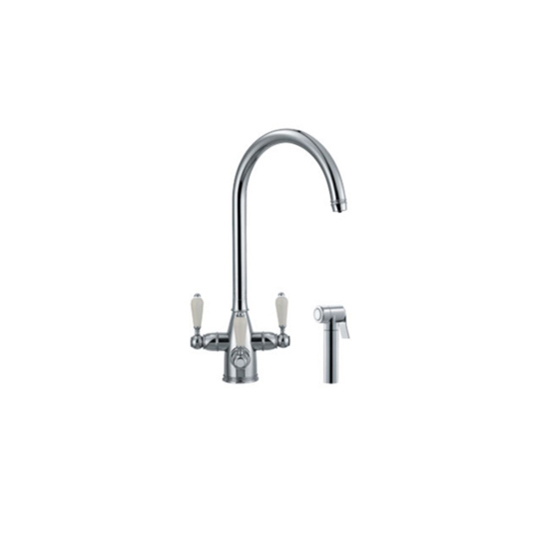 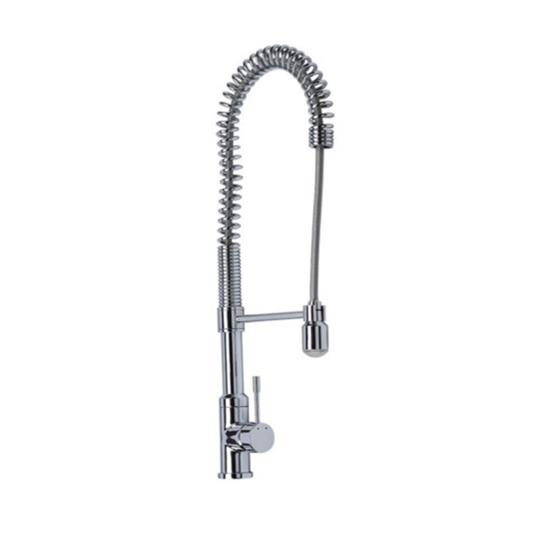 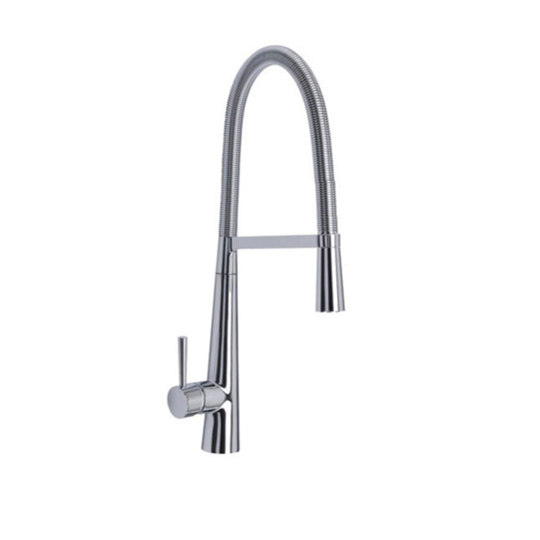 Our kitchen taps are designed with great imagination and provide perfect functionality. 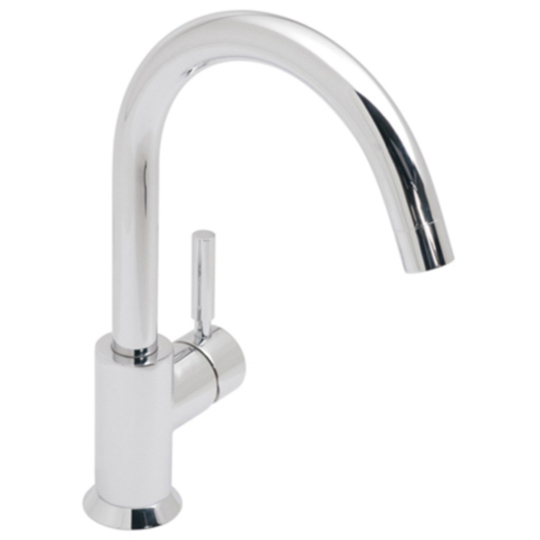 They are finished in highly polished chrome. 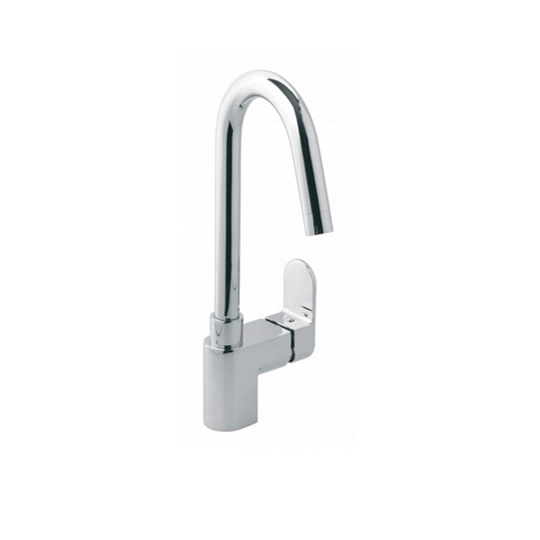 Taps come as one tap hole or two tap hole. 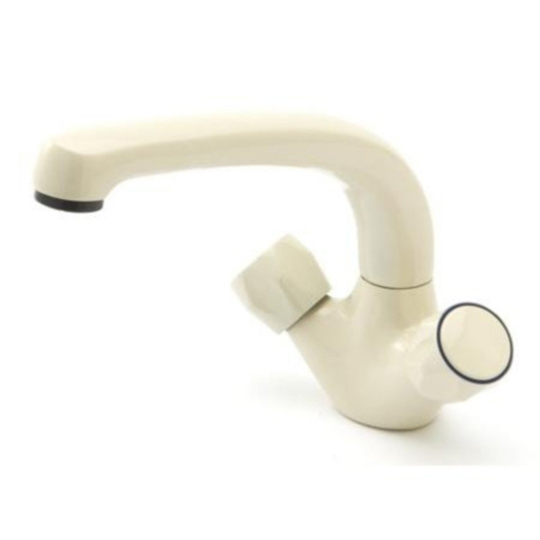 Some come with a pull out spout and provide great versatility.